I own a 8gb Google Nexus 7. I never had storage issues, until I had to travel overseas. Had to make do with rooting the Nexus 7 and using OTG to use a thumbdrive as external storage. Not the most ideal situation. Now there are strong rumors everywhere to indicate that a new 32gb Nexus 7 would be sold starting on the 29 Oct. Pricing will be at $249, with the 16gb dropping to $199. Makes me want to say damn. But great deal for whoever is looking to buy one. Rumors include retailers accidentally starting to sell the 32gb already. I guess this is how Google intends to compete with other tablets like the new Kindle Fire. 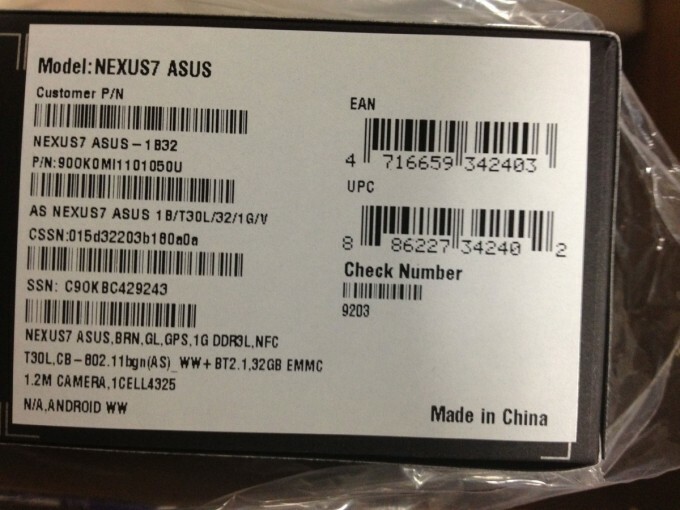 As you know, Singapore is selling the Nexus 7 16gb for $399. I hope we’ll be looking at a similar price drop when the 32gb arrives.